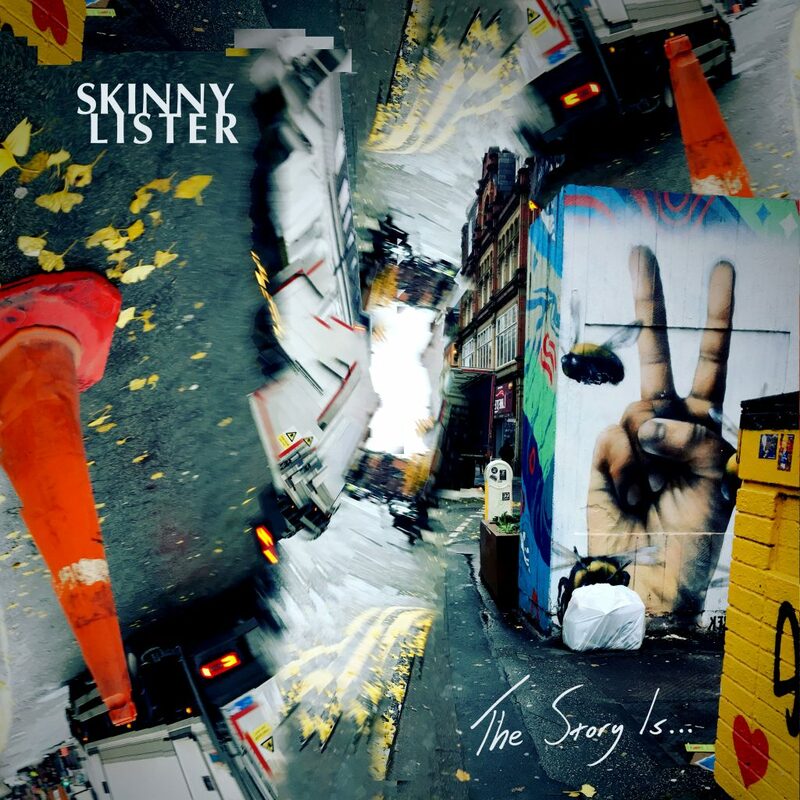 We are extremely excited to announce that our 4th studio album, ‘The Story Is…’ is now available to pre-order ahead of its release in March next year. 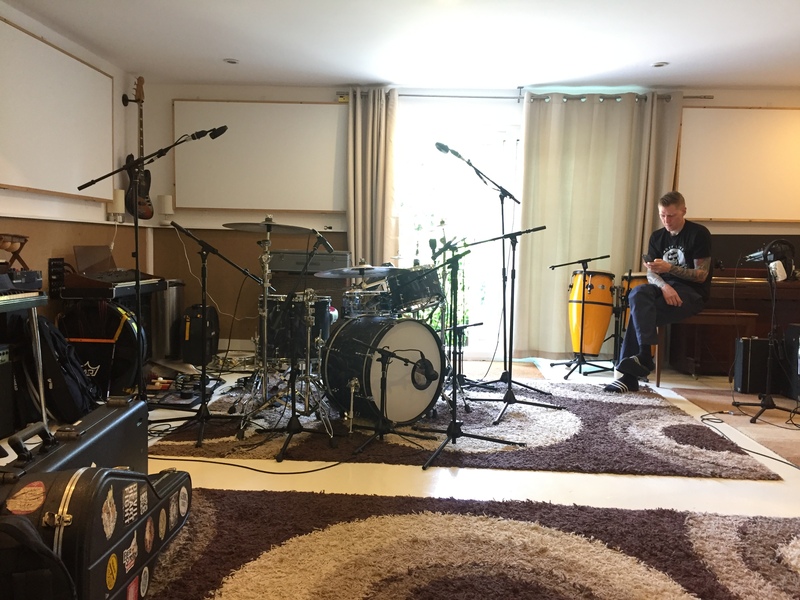 Blood, sweat and tears have gone into this record and we are incredibly proud of the 14 songs which we have carefully crafted for you the listener! The first track to be released is ’38 Minutes’ which is inspired by the false alarm of a nuclear missile attack on Hawaii earlier this year & how Hawaiians reacted to the earth shattering news. It is an instant frenetic track that intends to encourage you to think about what YOU would do if you had such a shocking notification through your mobile phone as the unsuspecting good people in Hawaii experienced. An OFFICIAL video is coming very soon so keep your eyes peeled! But for the moment you can stream the track over on Spotify now via the link below. 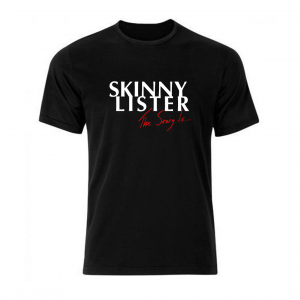 In addition to the new song, we are also extremely pleased to announce the UK and European Leg of our up coming World Tour supporting The Story Is… You can access pre-sale of gig tickets as well as album bundles and get a first chance to acquire an exclusive album related T-shirt which wont be available anywhere else, from the link below. 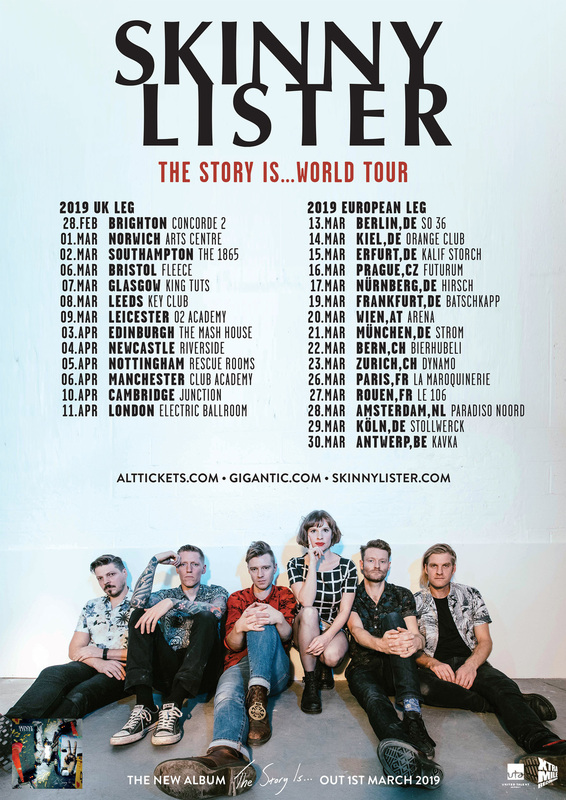 We hope that you are just as excited as we are at this fantastic news and we welcome you to scream & shout so that everyone you know, and some that you don’t, are all very aware that Skinny Lister are out of the studio and raring to go!